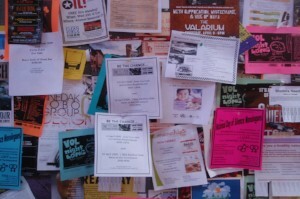 In a city of 8 million and growing, having a flyer that leaves an impression can go a long way. Our in-house printing includes digital and offset presses which cater to your needs of cost, speed and quality. Come in to our convenient Soho NYC location with your file and we’ll help you choose the best paper stock to fit your needs. Flyers are used nationwide so be sure to stock enough with a bulk order for any convention, event or occasion that suits your brand and message. Get a quote today and let Bestype expedite the work load for you!